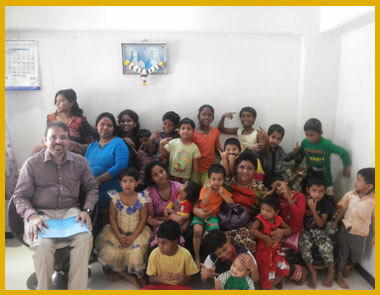 An orphanage is a residential institution devoted to the care of orphans, Semi Orphans – children whose biological parents are deceased or otherwise unable or unwilling to care for them. 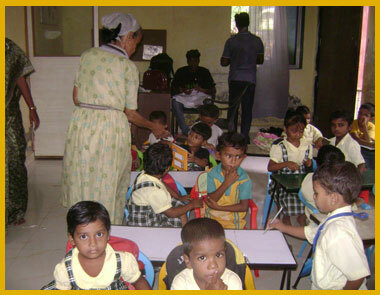 Biological parents, and sometimes biological grandparents, are legally responsible for supporting children but in the absence of these or other relatives willing to care for the children, they become a ward of the state, and orphanages are one way of providing for their care, housing and education. An orphan is a child whose parents are dead and have abandoned them permanently. In common usage, only a child who has lost both parents is called an orphan. When a child losses his father or mother or both, the future of the child becomes uncertain. Food crises, extreme impoverishment, natural calamities, shortage of rainfall, malaria and AIDS are some of the factors contributing to the distressed condition of the people of the country. 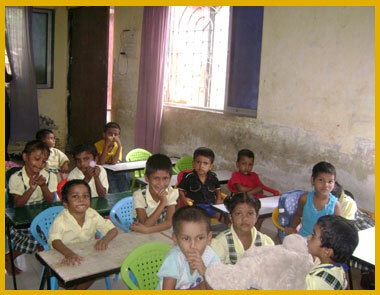 Street children is a term used to refer to children who live on the street. They are deprived of family care and protection. Street children live in Railway Stations, slums, shops, bus stands, under the Railway Bridges etc. 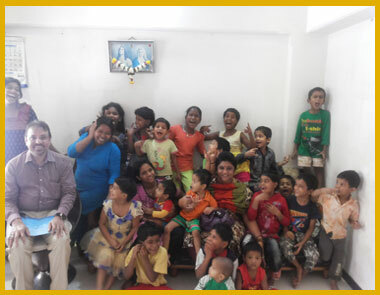 Abhilasha Foundation offers shelter to the distraught kids who grew up in tough situation that separated them from the happiness of a family in their early days. 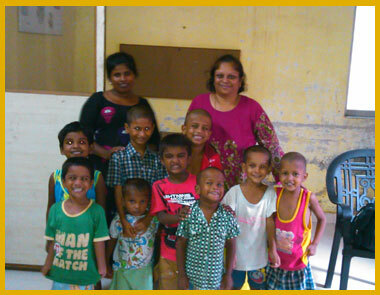 These orphans need affection, attention, kindness and edification. 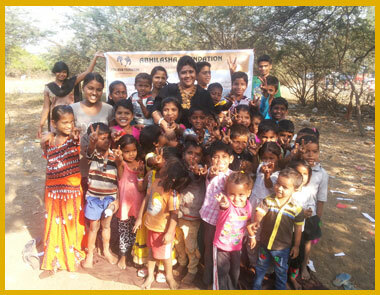 The orphans in India are plagued by many issues like maltreatment, child labour, gender bias, trafficking, HIV / AIDS, health issues, homeless and impoverishment. 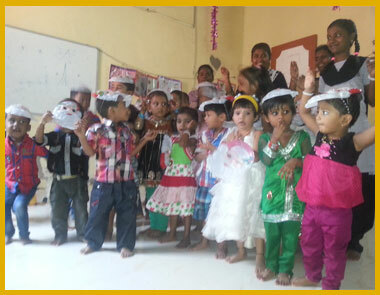 Abhilasha Foundation recognizes the need of the hour the requirements of orphan children for their Holistic Development for these unfortunate children who are deprived and neglected from the society for bringing them into the mainstream of the society.